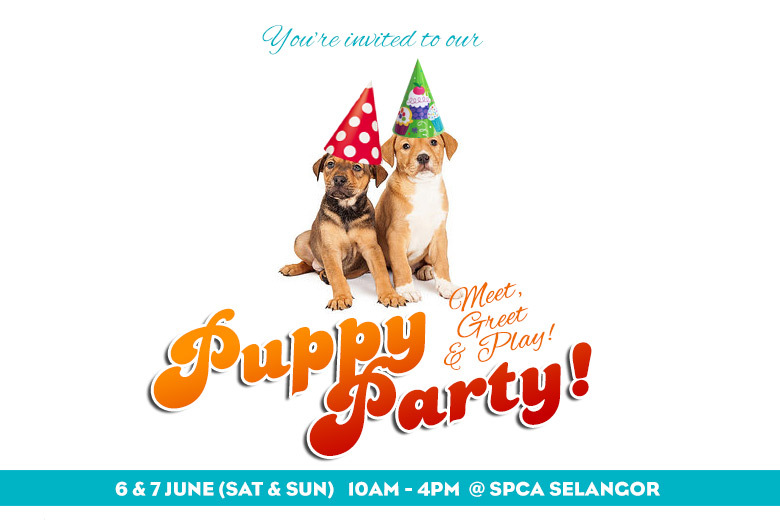 We have so many cute puppies for adoption, that we’re having a puppy party this weekend! Come meet these little ones in all their furry glory, they may not be in party hats but they’ll be ready for a good cuddle! Adoption starter pack includes one pipette of Frontline Combo Spot On, and our Animal Welfare Officers will be available for free animal behavior consultations for any concerns you have regarding your new puppy! Call us at 42565312 (9am-4pm daily) for more information!